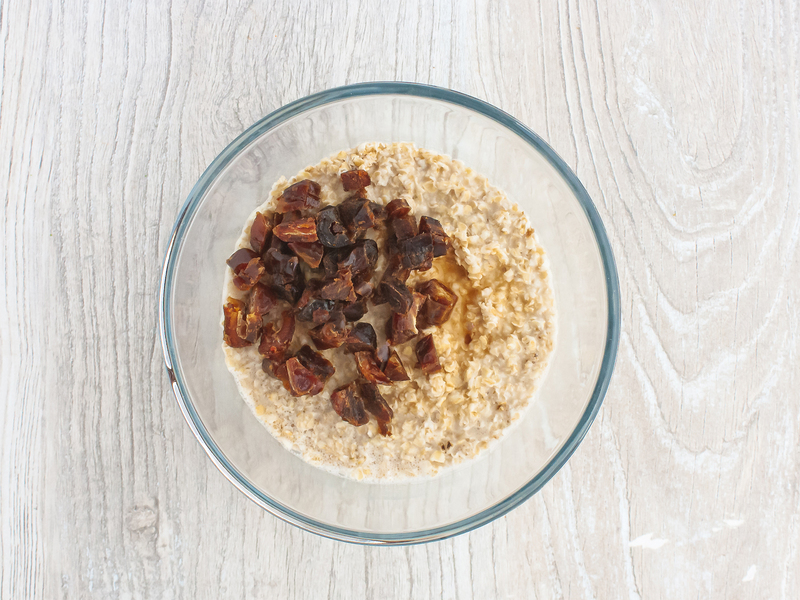 If you are following a weight loss plan or just want to know how to prepare a healthy breakfast, keep reading this easy recipe for oatmeal! 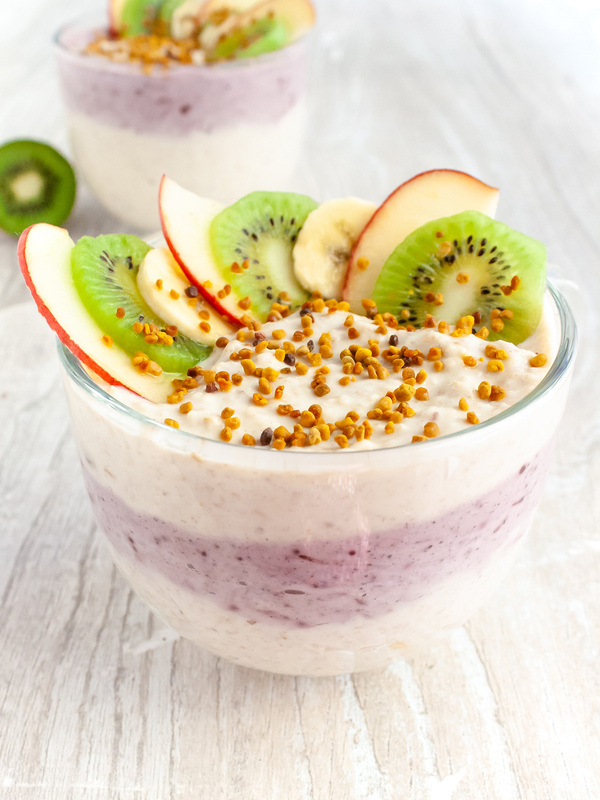 This overnight oat with Greek yogurt and fruit is prepared with no milk, just low-fat and high-protein Greek-style yogurt, which is then mixed with oat, dates, and acai berry powder. Finally, it is topped with fresh seasonal fruit and bee pollen. Sounds delicious? Well, it is. Greek Style Yogurt which provides high biological value (HBV) proteins, calcium, and probiotic - gut-friendly bacteria. 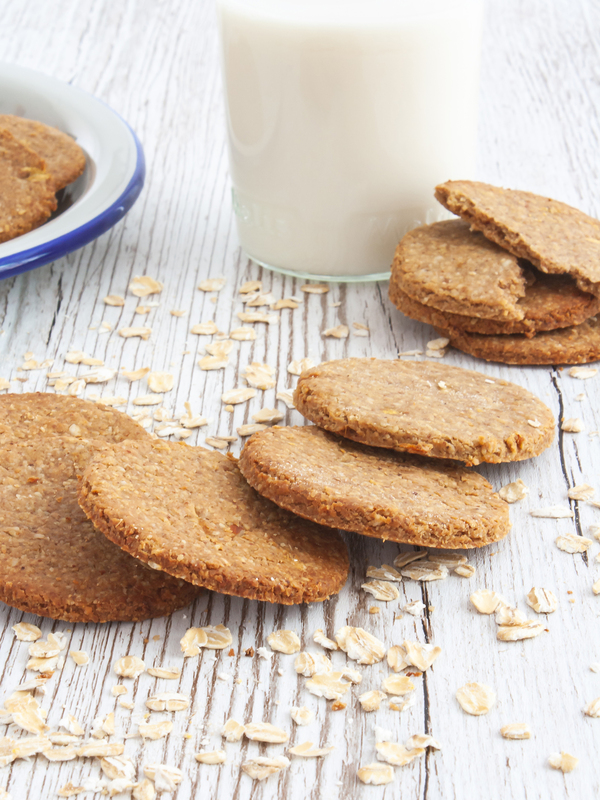 Oat, the perfect food for weight loss as it is high in fibers and proteins and helps to control blood sugar levels. Acai Berries, rich in powerful antioxidants and healthy fats. Seasonal Fruit like kiwi which provides vitamin C.
This oat and acai bowl recipe is perfect for those mornings where you don’t have time to prepare a healthy breakfast bowl. In fact, there’s no need to cook the oat, just add boiling water and stir. You can even prepare it the day before and store it overnight in the fridge. In a mixing bowl combine the oat flakes with freshly boiled water and stir well. The oat will thicken and soften as it absorbs water, but if the mixture becomes too firm add a bit of water. Add chopped dates and vanilla extract (1). 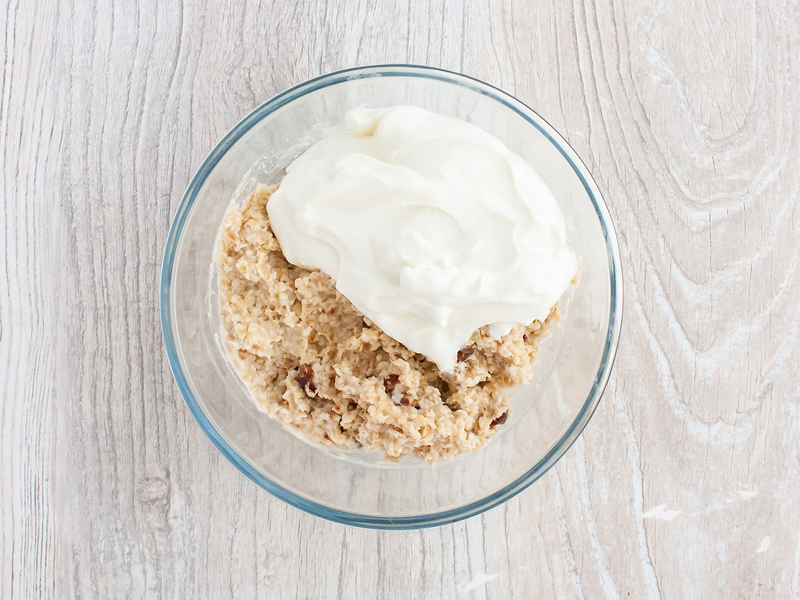 Spoon in 200 g of Greek style yogurt and mix well to incorporate the ingredients (2). 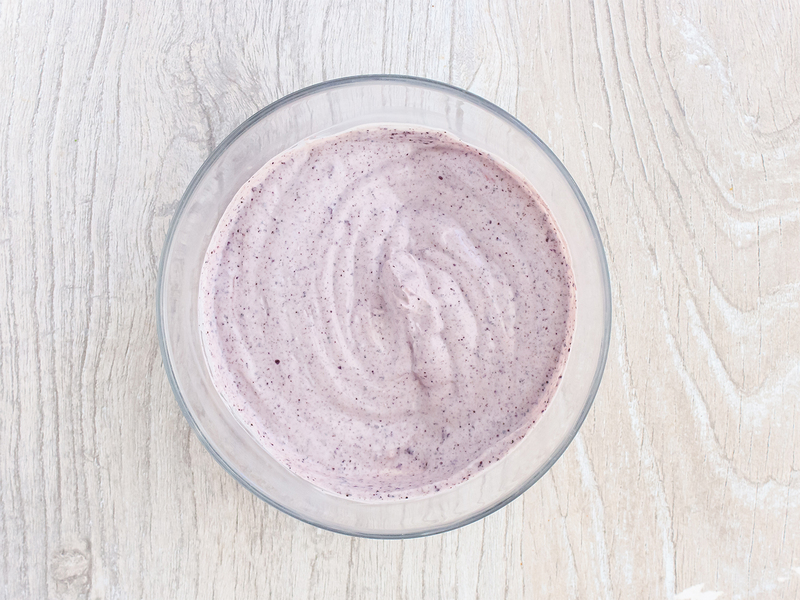 In a separate mixing bowl, combine the acai berry powder with the remaining ​200 g of yogurt (1). Now, prepare a bowl for each serving sprinkling the bottom with oat flakes and then spooning in half of the oatmeal (2). Then, divide the acai yogurt among the bowls to form a second layer. 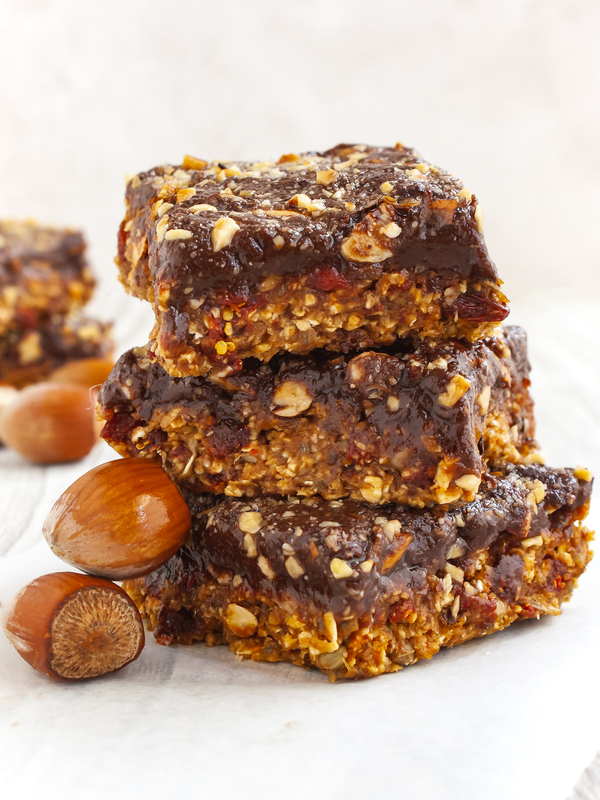 Finish by spooning in a top layer of oat and dates yogurt in each serving bowl. 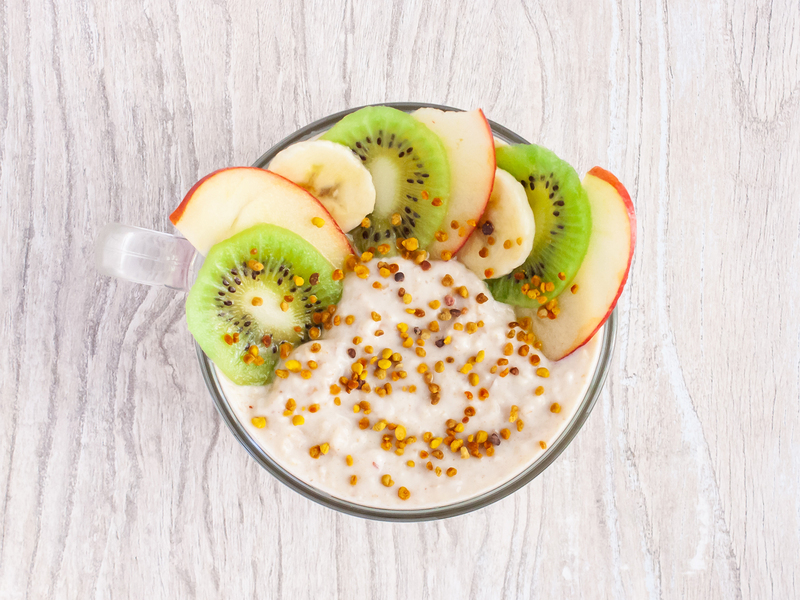 Top with sliced kiwi, banana, and apple and sprinkle with nutritious bee pollen. You can enjoy this healthy breakfast bowl right away or store it in the fridge overnight for next day. 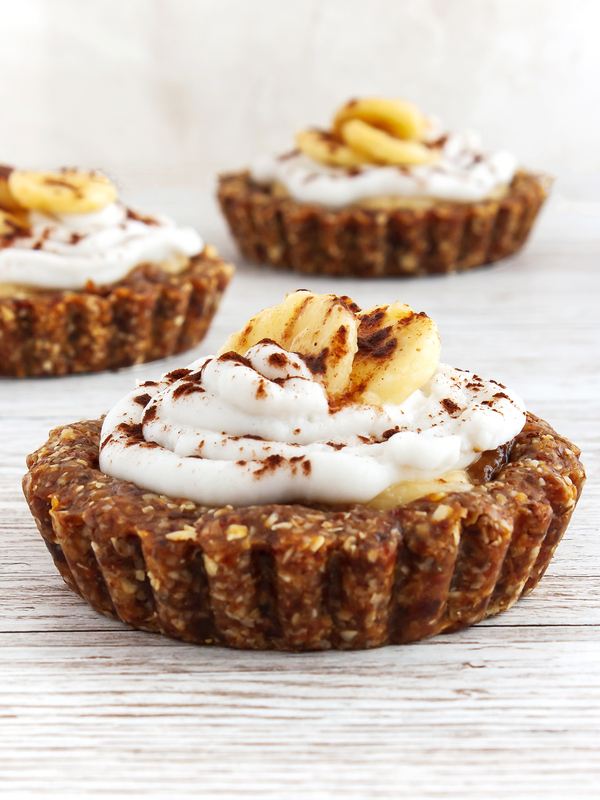 You can make this recipe dairy-free and vegan by using dairy alternatives like soy or coconut yogurt. To prevent the fruit slices from browning, dip them in lemon juice before arranging them over the bowl. 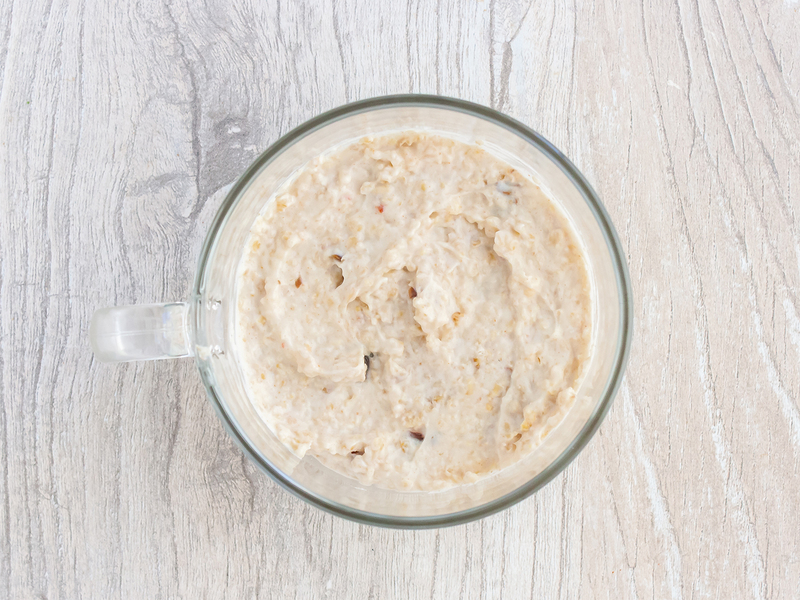 Store this oat yogurt bowl in the fridge for up to 4 days.